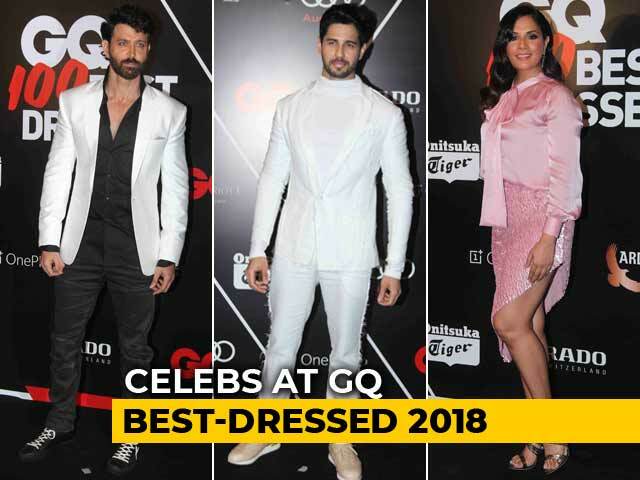 Hrithik Roshan has been a Bollywood heartthrob for 15 years now. He made his debut as a leading man in Kaho Naa... Pyaar Hai on January 14, 2000. Because we're all excited, we've created this list of our favourite Hrithik roles over the last 15 years. Rohit/Raj in Kaho Naa... Pyaar Hai: The role(s) that made Hrithik famous, as well as THAT dance move. He won both the Best Debut and Best Actor prizes at the Filmfare Awards - the only actor to have done so. 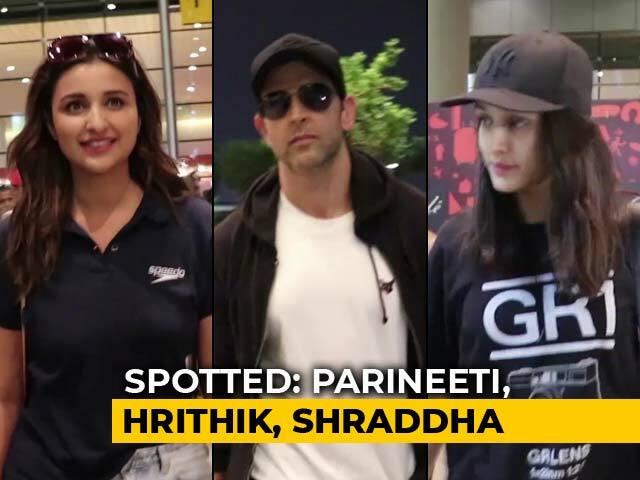 Aman in Fiza: Hrithik's performance as a young Muslim boy who disappears during the Bombay Blasts to reappear years later as a fledgling terrorist was a thing of wonder, said critics.  Rohan in Kabhi Khushi Kabhie Gham: Karan Johar's debut film received love and hate in equal measure. Hrithik, as the linchpin of the Raichand family fortunes, was one of the highlights of the tear jerking saga. 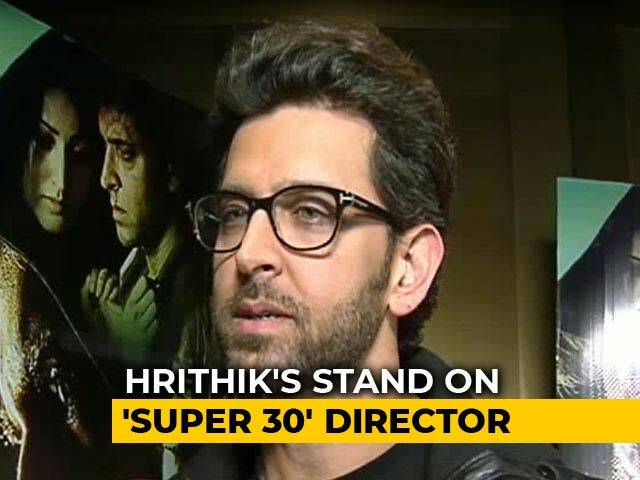 Rohit and the eponymous Krrish: The role that resurrected Hrithik's career and the follow up that cemented it. Hrithik won a Filmfare Critics Award for Koi...Mil Gaya and the third Krrish film was a record-breaking blockbuster. 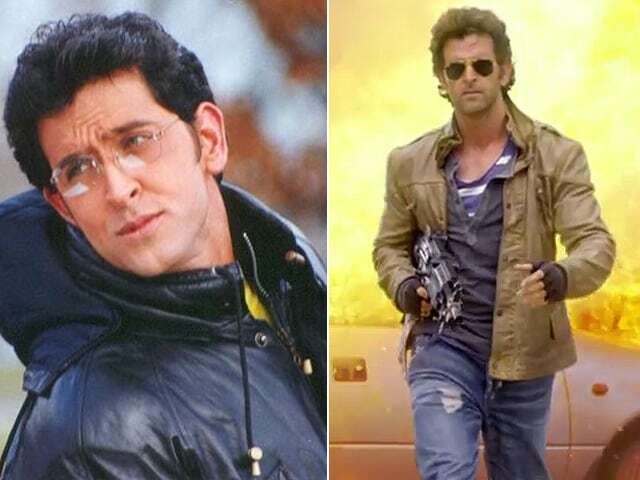 Aryan in Dhoom 2: Hrithik made being bad look deliciously good, playing an artful thief and master of disguise. There was a Filmfare Best Actor trophy waiting for him. 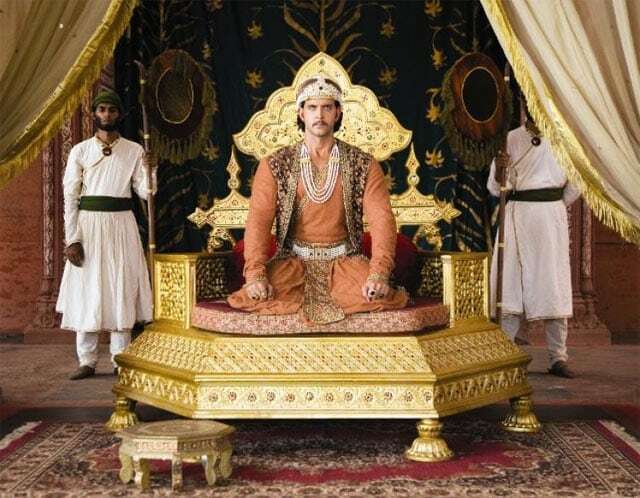 Akbar in Jodhaa Akbar: A fourth Filmfare came his way for his masterful performance as a young Emperor Akbar in Ashutosh Gowariker's magnum opus. 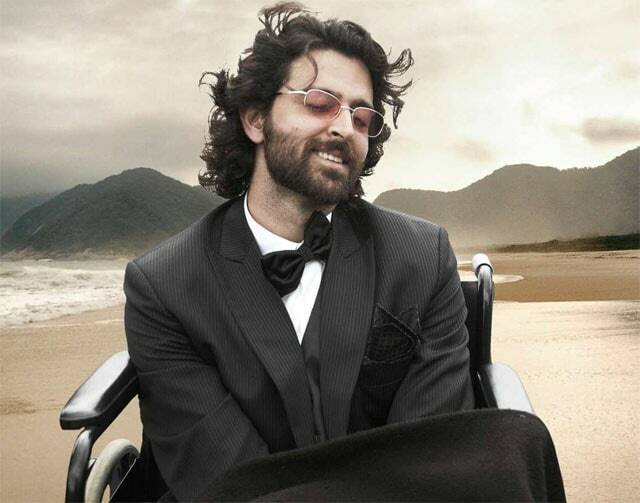 Ethan Mascarenhas in Guzaarish: Hrithik carried off a difficult role effortlessly, playing a paraplegic bent on euthanasia. He also sang playback in the film. 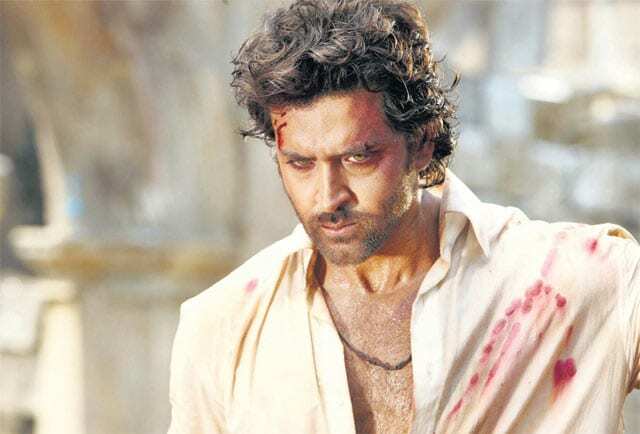 Arjun in Zindagi Na Milegi Dobara: In Zoya Akhtar's bittersweet road trip tale, Hrithik played the uptight Arjun whose transformation during a holiday around Spain forms one of the central story arcs. Vijay Deenanath Chauhan in Agneepath: Stepping into Amiatbh Bachchan's very Big shoes could best be described as an act of extreme bravery. 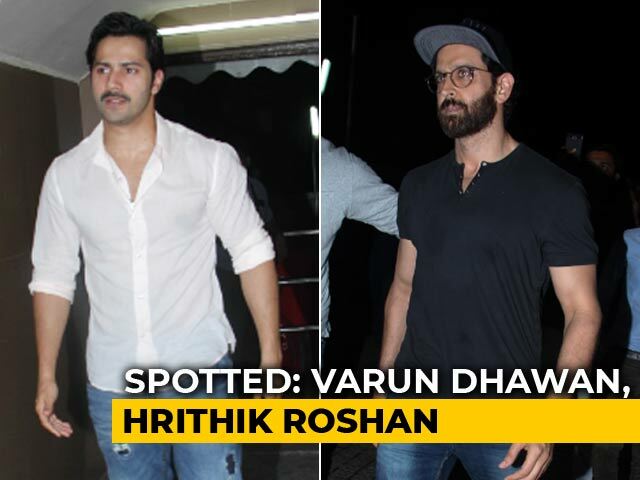 Turns out, Hrithik's no slouch in the intensity department himself. Rajveer/Jai in Bang Bang: When you've followed an act like Big B's so successfully, playing a desi version of Tom Cruise is unlikely to be very difficult. 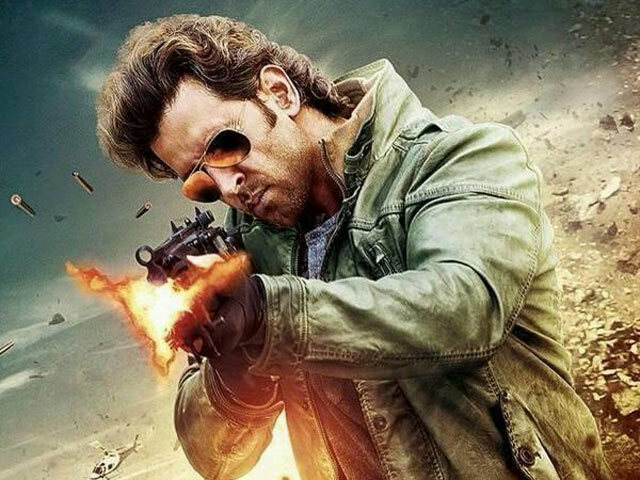 Bang Bang may have been panned by critics but Hrithik's performance was faultless.